Updated Tuesday September 18, 2018 by Ken Alberti. On behalf of the GYF&C board and the entire league, we would like to start the New Year by saying THANK YOU to the incredibly generous sponsors from the 2017 season. The season would not have been a success for all of our teams and players without the following sponsors. 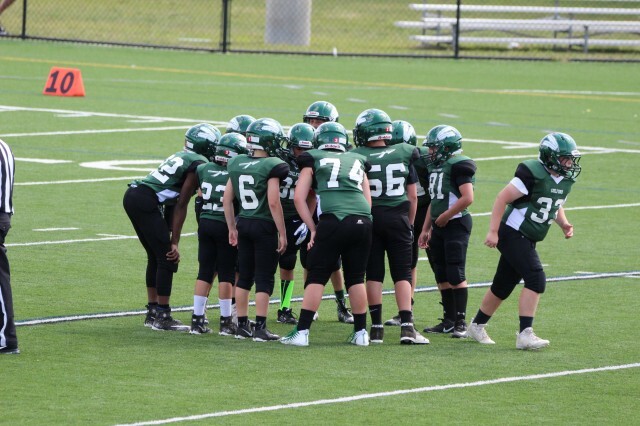 Our youth football and cheerleading program is strong and growing because of you. Thank you, again, to all of our 2017 Guilford Youth Football and Cheerleading sponsors!